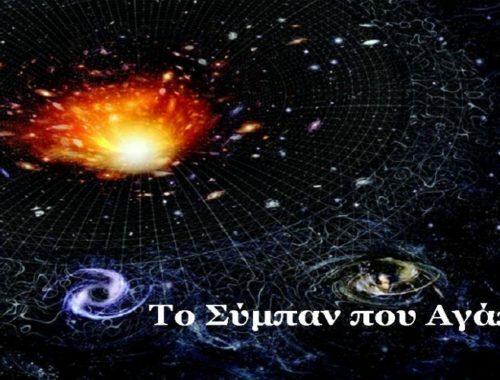 Stathopoulos, E. Lyratzi, E. Danezis, A. Antoniou, D. Tzimeas, 2012, A Study of the C IV BALs in HiBALQSO Spectra, 26th Summer School and International Symposium on the Physics of Ionized Gases. Antoniou, E. Danezis, E. Lyratzi, L. Č. Popović, M. S. Dimitrijević and D. Stathopoulos, 2012, THE STRUCTURE OF Si IV REGION IN Be STARS; A STUDY OF Si IV SPECTRAL LINES IN 68 Be STARS, 26th Summer School and International Symposium on the Physics of Ionized Gases. Danezis, D. Stathopoulos, E. Lyratzi, L. Č. Popović, A. Antoniou, M. S. Dimitrijević, D. Tzimeas, 2013, Some new ideas to study the complex BAL profiles in the spectra of AGNs, 9th Serbian Conference on Spectral Line Shapes in Astrophysics Banja Koviljaca, Serbia, May 13-17, 2013. Lyratzi, E. Danezis, D. Stathopoulos, L. Č. Popović, A. Antoniou, M. S. Dimitrijević, D. Tzimeas, 2013, Studying the complex BAL profiles of SIV in 30 BALQSOs spectra, 9th Serbian Conference on Spectral Line Shapes in Astrophysics Banja Koviljaca, Serbia, May 13-17, 2013. Stathopoulos, E. Danezis, E. Lyratzi, L. Č. Popović, A. Antoniou, M. S. Dimitrijević, D. Tzimeas, 2013, Studying the complex BAL profiles of C IV in 30 BALQSO spectra, 9th Serbian Conference on Spectral Line Shapes in Astrophysics Banja Koviljaca, Serbia, May 13-17, 2013. Stathopoulos, E. Danezis, E. Lyratzi, A. Antoniou, LC. Popović, D. Tzimeas, M. S. Dimitrijević, Studying the complex absorption profiles of Si IV in 21 HiBALQSO spectra, 2014, JPhCS, 565a2020S. 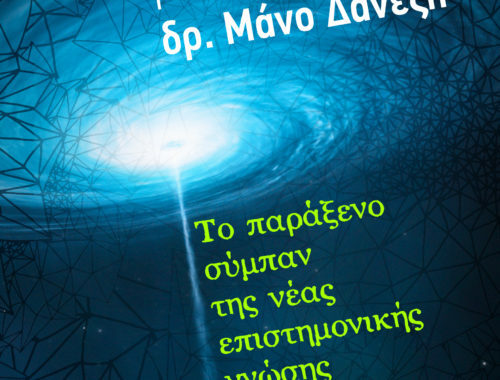 Danezis, E., Lyratzi, Ε., Nikolaidis, D., Theodossiou, E., Stathopoulou, M., Drakopoulos, C., Soulikias, A.: SACs phenomena in early type stars,JENAM 2003, August 25 – 31, 2003 Budapest, Hungary.